William Sinclair of Rosslyn arrived in Ireland about 1620 as one of three principal undertakers for the plantation of Ely O’Carroll country. He had received 1000 acres of pasture and woodland on the lower slopes of the Slieve Bloom mountains, close to the Sli Dala, an ancient road from Tara to Cashel. A few years earlier, after his defeat at Kinsale in 1601, O’Neill and his troops used this route as Carew and the English forces followed them back to Ulster. In 1627, William sold his plantation holdings to Thomas Roper, kt. The Crown had made it clear that it would not allow undertakers to sell their plantations to other undertakers to prevent the ownership of land being consolidated in a few hands. Still, a year later, in 1628, Roper sold William’s estate to Sir Lawrence Parsons, who was one of the other three principal undertakers in Ely O’Carroll. Newton remained in the hands of the Parsons family from that time until 1922. Hereunder lieth the body of that godly and vertuous woeman Jeane Sincler, the wife of Thom(as) Cairnes of Parsonstowne who departed this life 7 of December 1634. 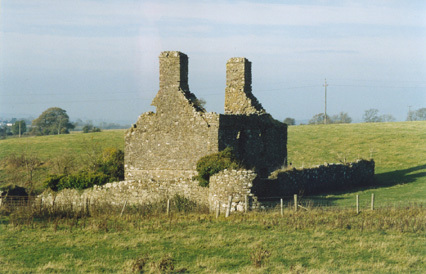 Some 400 years after William Sinclair had Newton Manor Court built, Brendan Parsons, the current Earl of Ross, with the help of Peter Sinclair, the great great grandson of William Sinclair of Newry, purchased Newton Manor Court from the local farmer to save the ruins from further deterioration. The surviving ruins of Newton Manor Court on the slopes of the Slieve Bloom mountains in the Irish Midlands. 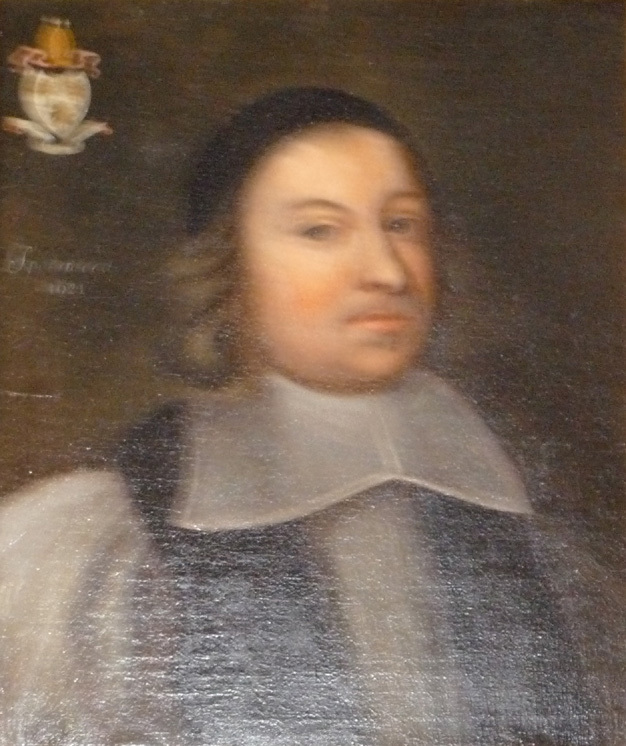 James Spottiswood, the Bishop of Clogher, and the brother of William Sinclair’s son’s father-in-law. 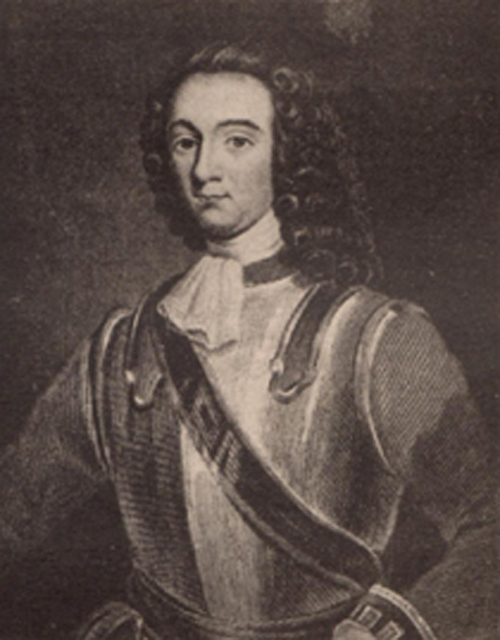 A portrait of David Cairns, about 1689. He joined the Rev. George Walker in Derry and subsequently represented the town in the Irish Parliament. Thomas Cairnes, who married ‘Jeane Sincler’ was a close relation.